After a leave of absence from acting roles since 2002 Signs,which I believe is still his finest acting work to date. An directing two films one being the very controversial The Passion Of The Christ. He had almost been out of work since,after his bizarre behaviour with former Girlfriends,and his Drunken Anti Semitic rants,which obviously upset a lot of Hollywood producers,and fans worldwide. Yet he Came back with this film,and I'm revisiting it again as I saw it on TV the other day. And remembered what a great film it is. An action thriller directed by Bond Director Martin Campbell,which was actually from a script of a successful British TV series of the same name. 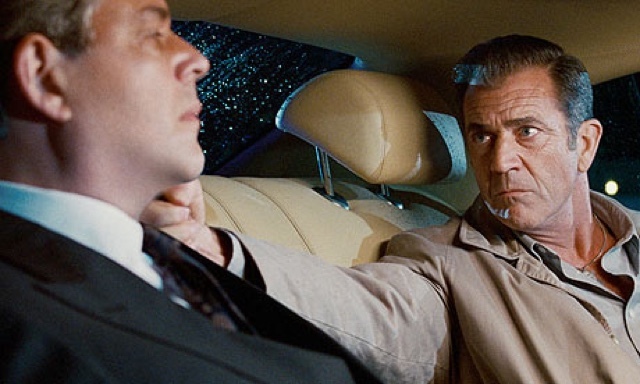 It really is a great return on form for Gibson,almost as dark as his Payback film in1999. When his daughter an environmentalist is killed on his doorstep, Boston cop Gibson goes on an all out mission to find out why his daughter was killed,even going beyond the law. As he uncovers corporate greed,environmental cover ups,on a massive scale,what his daughter was trying to uncover. 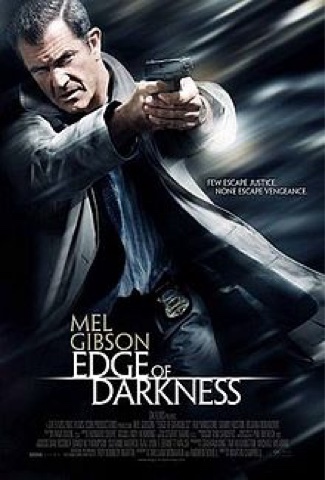 It is dark not particularly action packed but as said before an on form Mel Gibson once more.starring Ray winstone and Danny Huston. I know Mel Gibson will never be forgiven for his rants,shame as he is only resorted now to playing co roles now in Expendables 3 and Machete Kills. Yet he is a great actor. This is so much much better than his other film he did a year later What I Did On My Summer Vacation,and the disaster which was The Beaver. Please producers in Hollywood forgive him and have him having a go at Martin Riggs again in Lethal weapon,we have had a resurge in older actors coming back,Expendables, Steven Seagal you would make a lot of people's day if you signed for that one.